Is your dog having trouble running, jumping or climbing stairs? It might be more than old age. Learn all about hip dysplasia. Much like human acne in teens, dog acne tends to affect younger dogs. 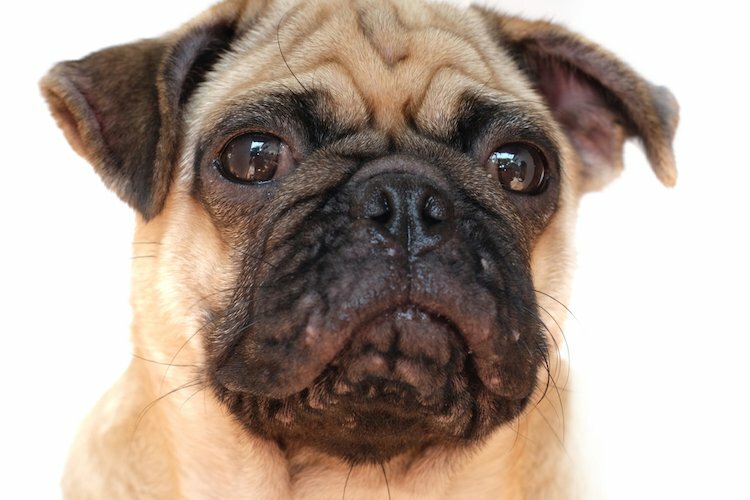 However, unlike in people, the cause of dog pimples is not hormonal. 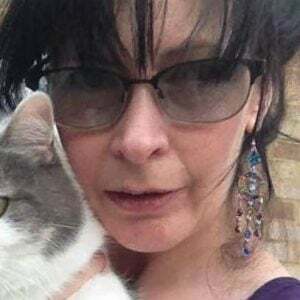 Yes, pyoderma is an infection, but no … it’s not infectious. Confused? 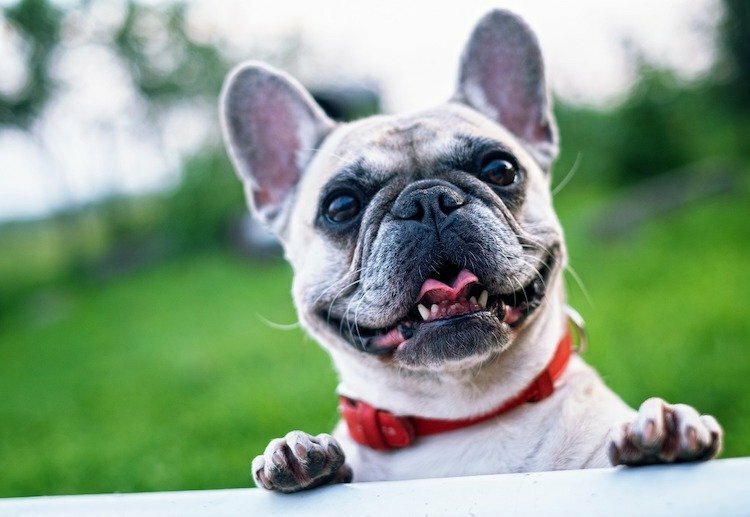 Read this article to learn all about pyoderma in dogs. 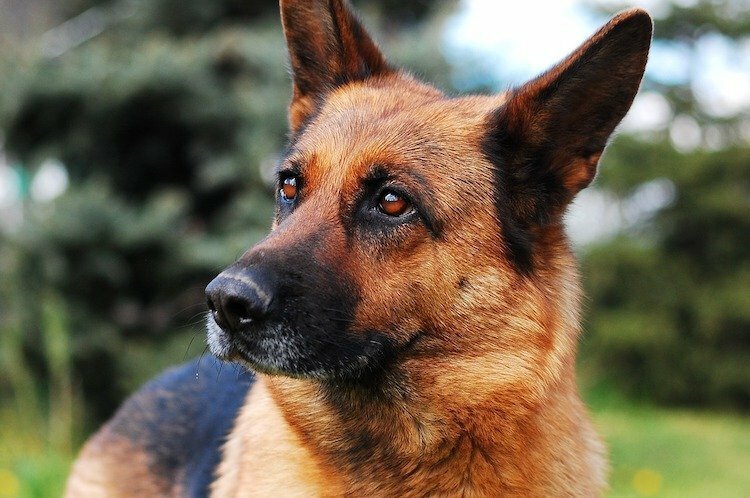 Surgery is the gold-standard treatment for cataracts in dogs, but other promising technologies are on the horizon. 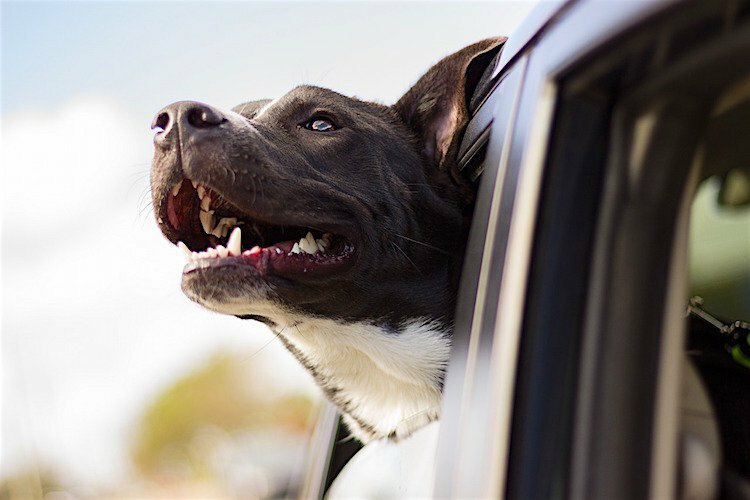 CBD (cannabidiol) oil is gaining popularity for pet pain relief, but is it safe to use? Read on to learn more about CBD oil for dogs and cats. 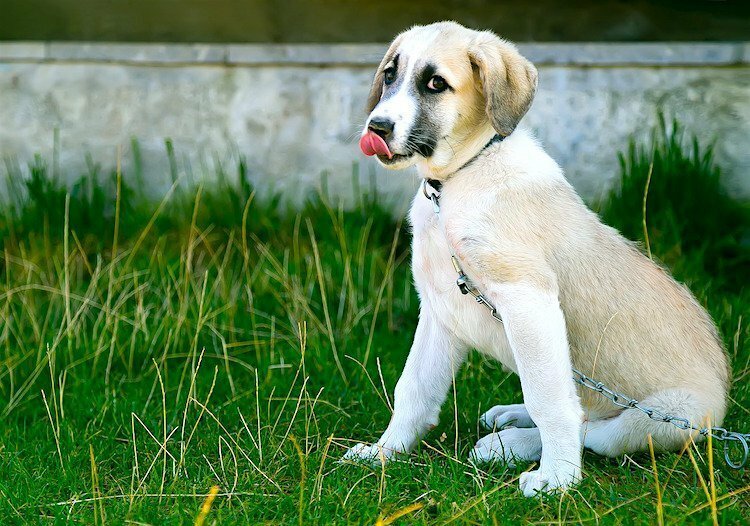 The answer to the question “Why do dogs lick their paws?” isn’t always simple. 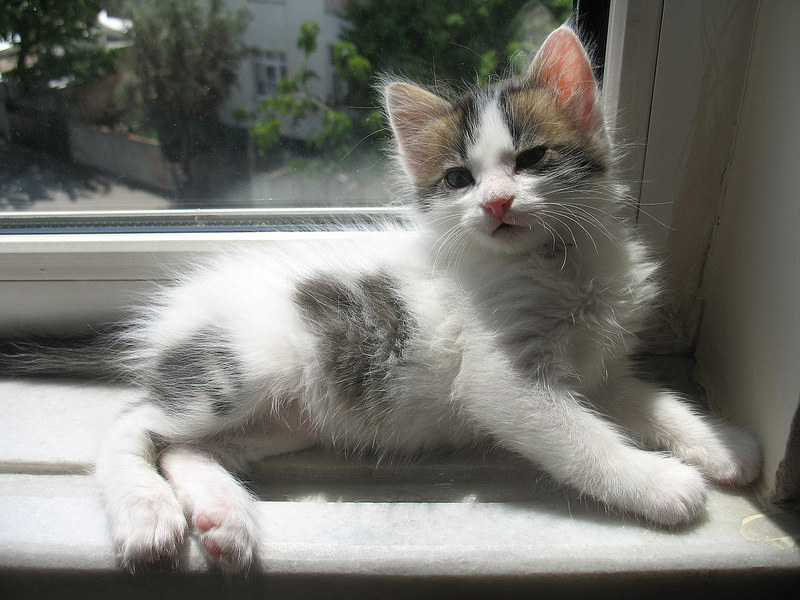 Grass allergies, foreign bodies and parasites are all possible causes. In some situations, ear cleaning may do more harm than good. 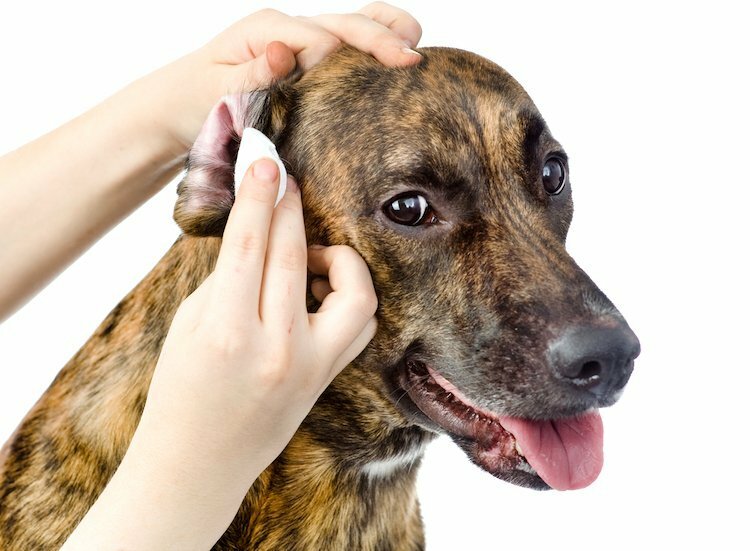 Learn how to clean your dog’s ears the right way in this expert guide. Dog constipation isn’t fun for anyone. 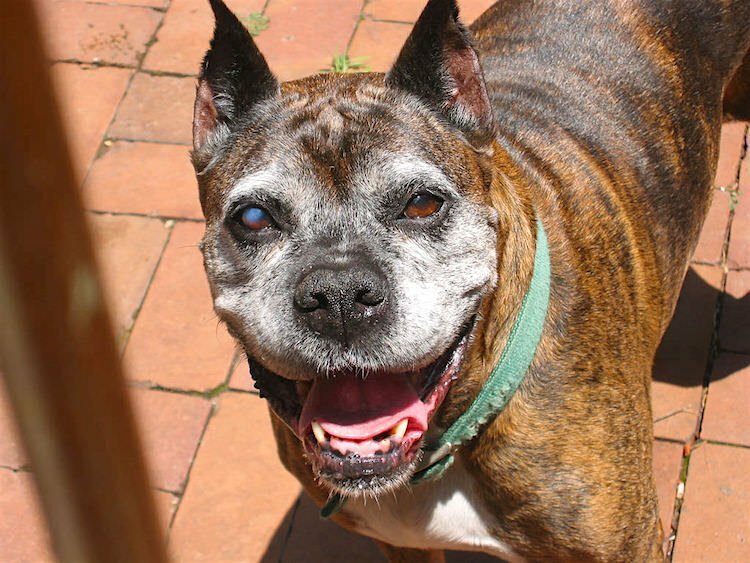 You can help by trying one of these treatment options in consultation with your veterinarian. 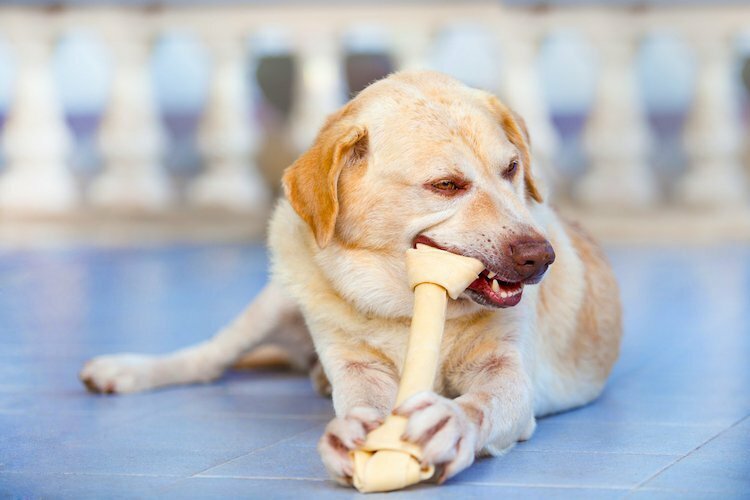 Rawhide does not dissolve in a dog’s stomach — in fact, it swells up. 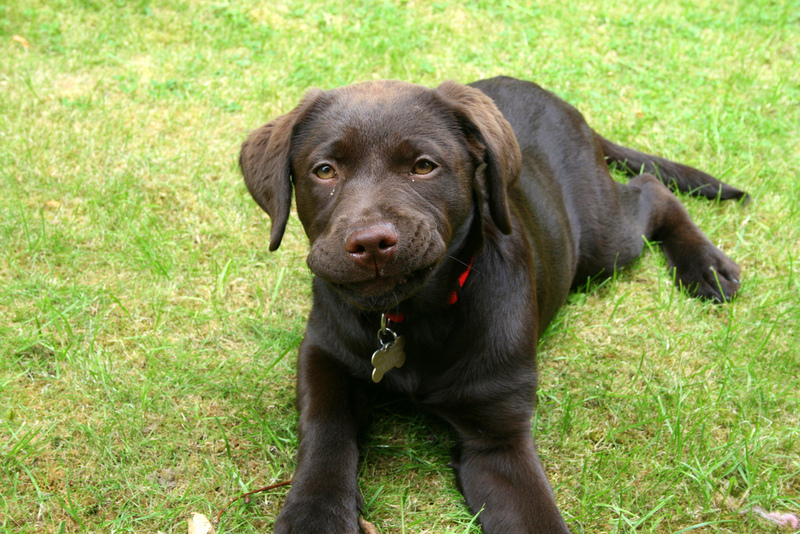 So make sure you know about the dangers of rawhide chews before giving your dog one.